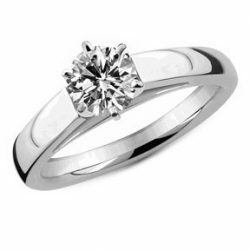 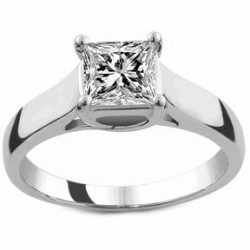 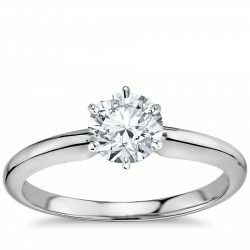 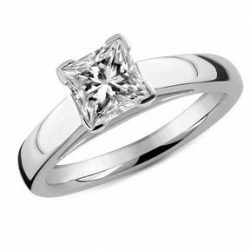 The solitaire diamond engagement ring is a classic. 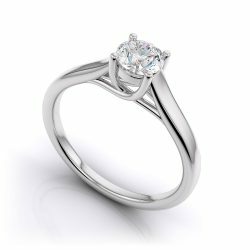 Choose any size or shape single diamond for the centerpiece of any of our rings. 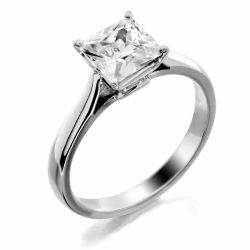 Each ring includes a full gemological insurance appraisal and complementary gift box.